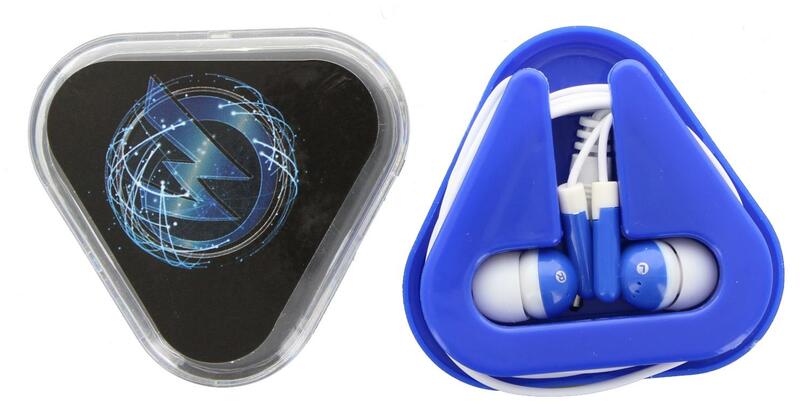 Listen to music with this classic earbud design. Earbuds produce Hi-Fi audio well-balanced for music, podcasts, and audiobooks. 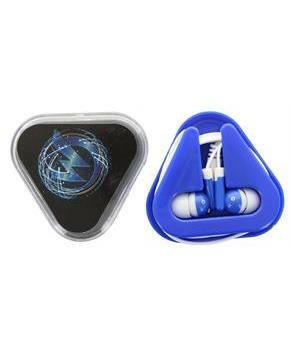 Earbuds come in a triangular Wizard World branded container. A Wizard World exclusive.